I’ve had a lot of stuff on my mind lately, and sometimes when there’s a lot on my mind, all I want to do is distract myself. And what better way than to throw yourself into a project? And since had a couple of days off last week and a little extra time on my hands, I thought I’d do something productive. So the other day I decided pattern cutting was exactly the kind of distraction I needed, and pulled out my fabric bag. I bought this floral print months back from John Lewis and never really figured out what to do with it. Pattern cutting is something that I never seem to find any time for nowadays. 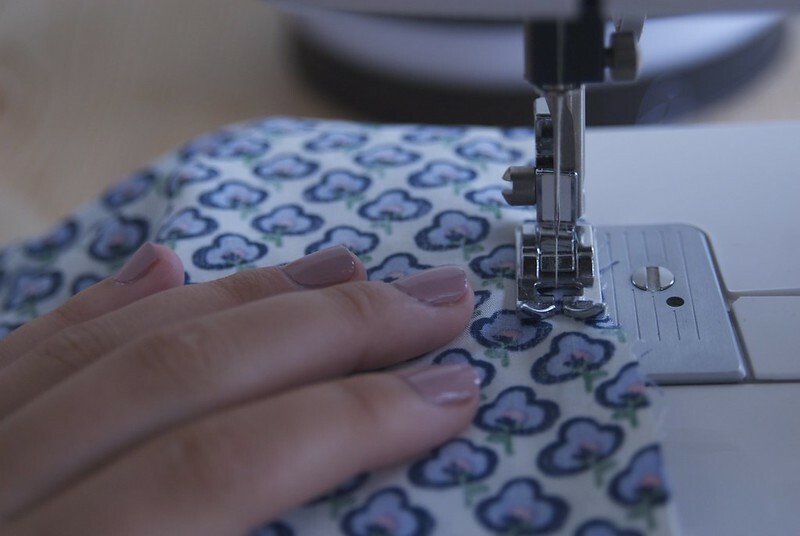 After having made a (slightly embarrassing) appearance on the cover of my old college’s magazine, after featuring in an article about their textiles and fashion course, I’ve been thinking a lot about things I used to do. 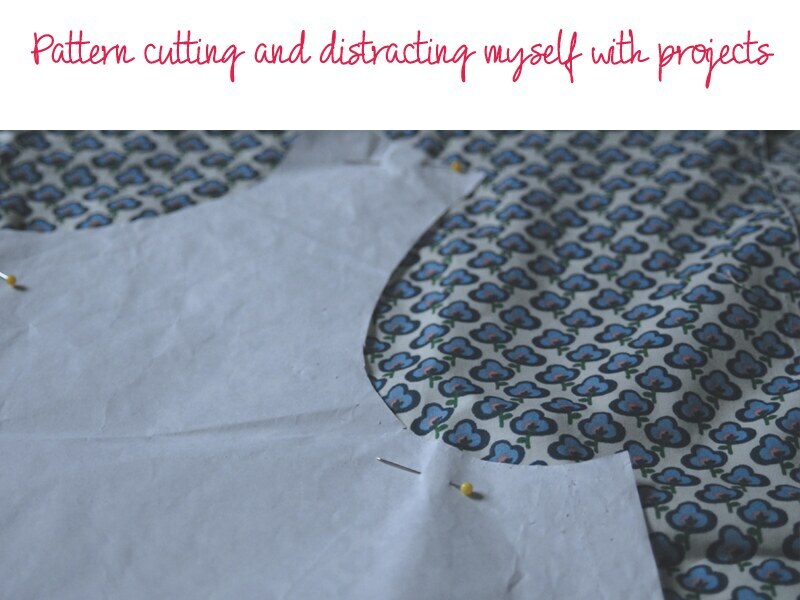 I was featured in the magazine for adult courses, because during my job hunting phase as a recent graduate, I decided to throw myself into pattern cutting as a way of distracting myself from mounting rejections from job applications. It’s always something I was interested in and it was a nice distraction to keep me focused on something positive and creative. And when I found myself working for a design and branding agency, extra skills can always come in handy when you least expect it! Plus when is it not going to come in handy if you can make something nice for yourself? aaah just pefect! love the pattern! can't wait to see more- i love diy's. the fabric looks lovely! be nice to see the result!